It's that time of year when Christmas shop windows are revealed. 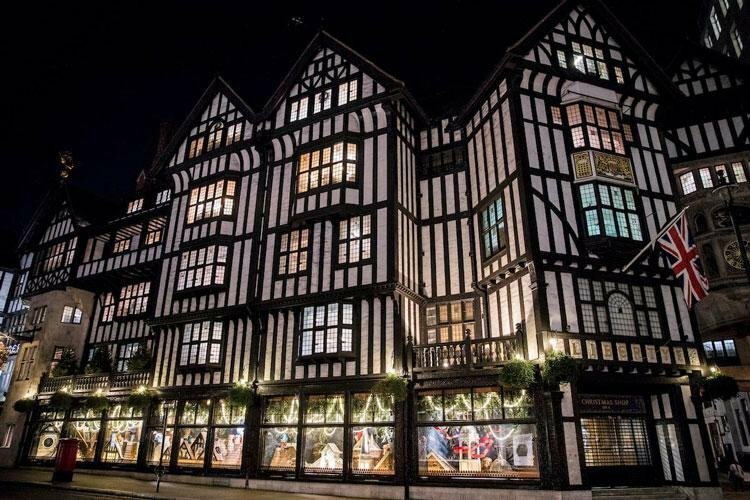 We've already seen the likes of Harrods, Selfridges and Fenwicks, and we love the creativity that these stores continue to showcase each year. As visual merchandising experts, here at Perudo the summer months are a busy time of year as stores start to plan Christmas far in advance to make sure everything looks perfect. Christmas is a key time of year in retail so competition between retailers is high. Having a perfectly dressed, creative and impactful window display can give stores the edge by driving customers in-store to spend money. o even though you might think it's too early to see Christmas window displays in November, they'll likely have been in planning for months! To discuss your VM & Retail Display requirements get in touch with us - we'd love to hear from you!